Leyline of the Void ($49.49) Price History from major stores - Guildpact - MTGPrice.com Values for Ebay, Amazon and hobby stores! 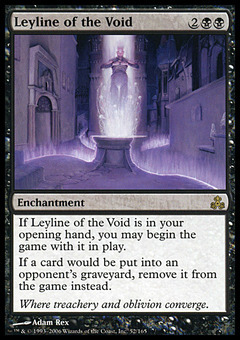 Card Text: If Leyline of the Void is in your opening hand, you may begin the game with it on the battlefield. 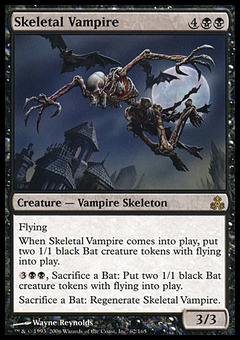 If a card would be put into an opponent's graveyard from anywhere, exile it instead. 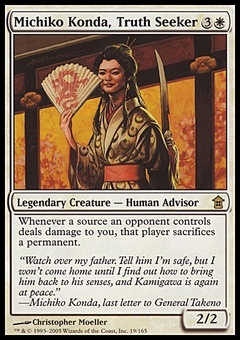 Flavor Text: Where treachery and oblivion converge.